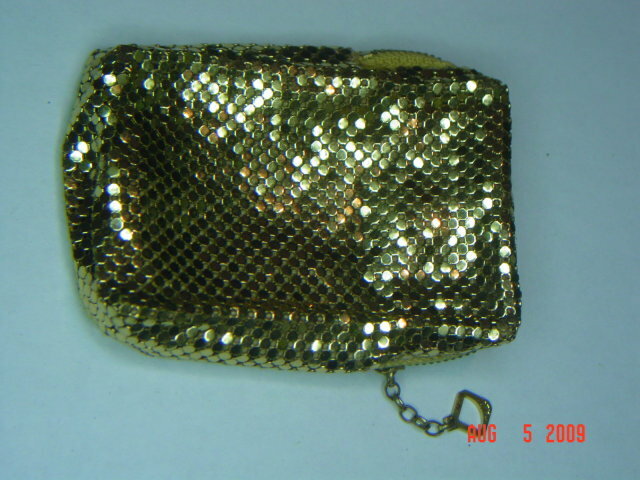 Gold mesh Whiting & Davis short cigarette case. Very lightly used and in great condition. 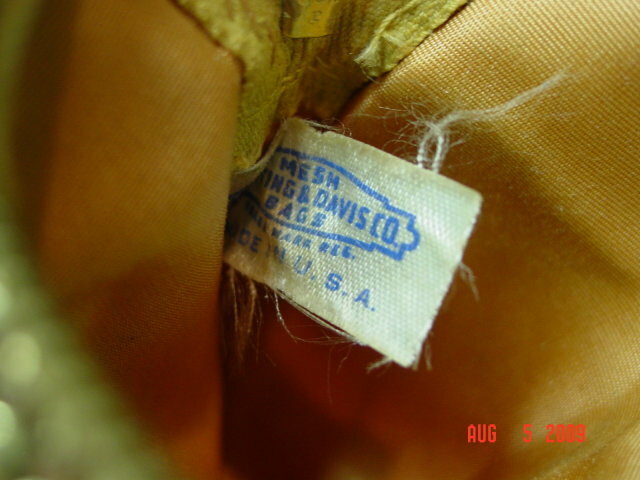 Items Similar To "Vintage Whiting & Davis Gold Mesh Short Cigarette Case"